Equal accessibility to education is one of the main pillars of StudySoup’s values. To additional access to education for all, StudySoup recently declared a $2,000 scholarship for excellent students applying in or continuing to pursue education opportunities. 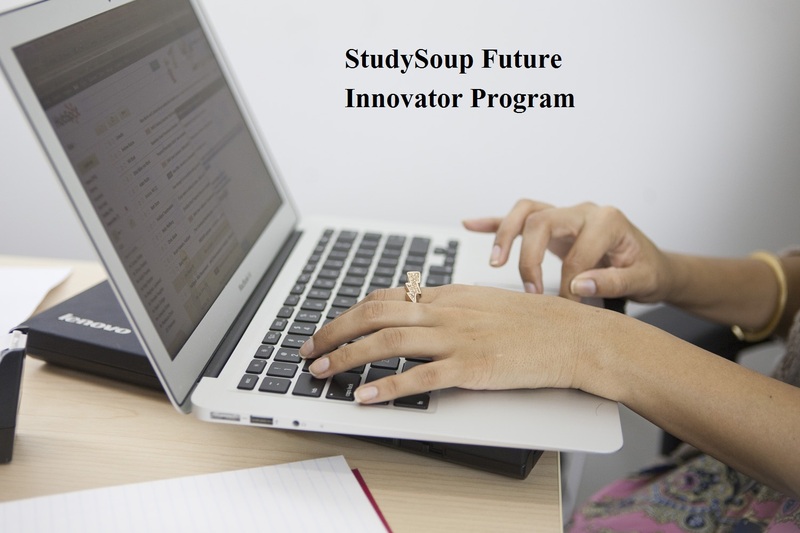 StudySoup just declared a $2,000 Future Innovators Scholarship program for students, they informed by a Press Release. You will require to submit 3 short writing sections to be regarded for this scholarship. StudySoup is a Peer-to-Peer Learning Market place that connects top students in the class with those who require a little assistance. Top students can upload their notes, and study guides to the StudySoup Marketplace, and their peers can purchase those study materials, earning the seller a sweet income. A learning marketplace born in 2014 which connects the top students in the class for needing help. They decided to empower those top students to help their colleagues, and make money, by publishing their best study materials to StudySoup.com.